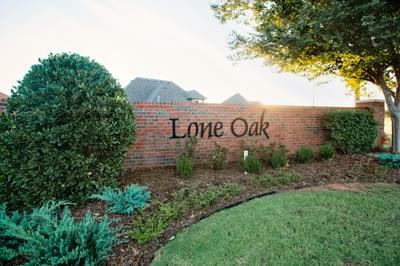 New Homes in Edmond, Oklahoma from Home Creations. Right smack dab in the middle of the state and just slightly north of Oklahoma City, Edmond may just be the heart of Oklahoma! 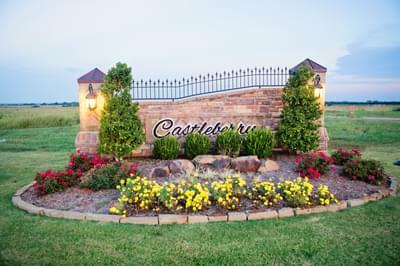 If you’ve been looking for a new home in Edmond, you’ve undoubtedly heard the buzz about this “Crown Jewel." 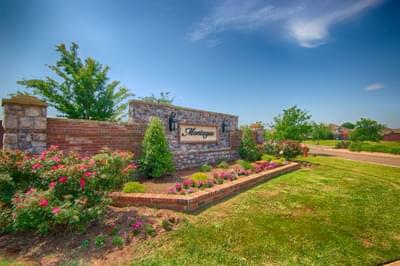 Among the many accolades earned, Edmond was selected the most outstanding community in its class five years running by the State Chamber of Commerce,once held the #1 spot on CNBC’s 10 Perfect Suburbs list and was named one of the Top 100 Places to Live by Relocate magazine in 2007. If that doesn’t convince you to buy a home for sale in Edmond, maybe running down the list of Blue Ribbon Schools will help sway your decision! 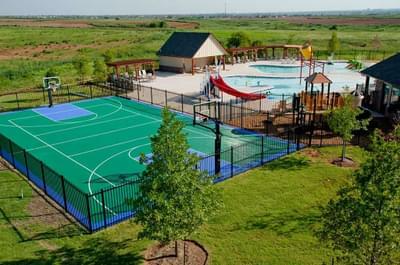 Despite all the hype, the city of Edmond still hasn’t lost it’s small town charm. The downtown district offers a delightful array of shops and restaurants while the local parks are the perfect venue for year-round festivals, concerts and community gatherings. 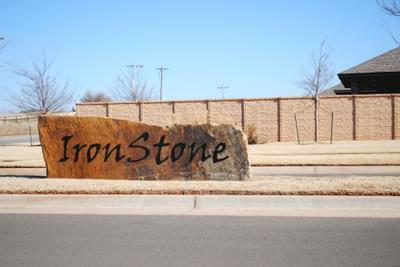 We don’t have enough space here to run down the list of reasons to make your new home in Edmond, so visit one of our communities and we’ll continue the conversation!